This is Jody An old Fashioned Girl from 1975. She was made by Ideal. 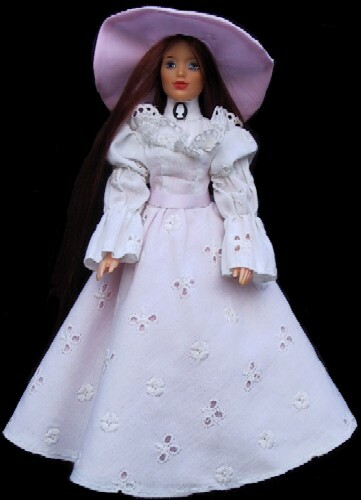 She is wearing her original outfit and has dark red hair down to her ankles. Susi was made by Estrela in Brazil in the 1960s. This Susi has centre parted blonde shoulder length hair, a posing body with articulated hands pink lips and beautiful glass eyes and real eyelashes. The were made with several styles of hair and various hair colours.